The issue of sustainability is an essential topic for today textile companies. Our purpose is to produce high quality and beautiful fashion accessories and, at the same time, to respect the environment using production’s processes not harmful to Nature. This is why MA.AL.BI. has started a new path of greater attention to sustainability matters, obtaining the GOTS certification (Global Organic Textile Standards) for all production and packaging processes. 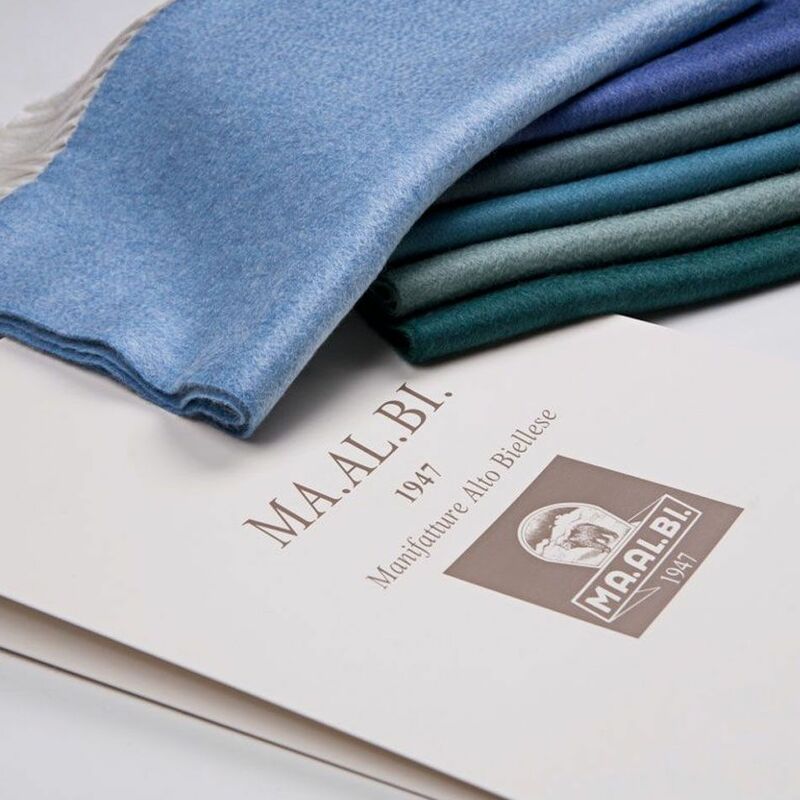 We are already able to develop eco-friendly articles for our customers, both in wool and cashmere, with regenerated and recycled fiber and chlorine-free yarns without chemical treatments harmful to the environment. GOTS certification is an optional standard for organic fibers that includes ecological and social criteria. The main goals concern the achievement of a complete traceability along the entire textile supply chain, including production and distribution, up to the finished product. All this work is done in order to guarantee a final product with a real biological approach to the final consumer.